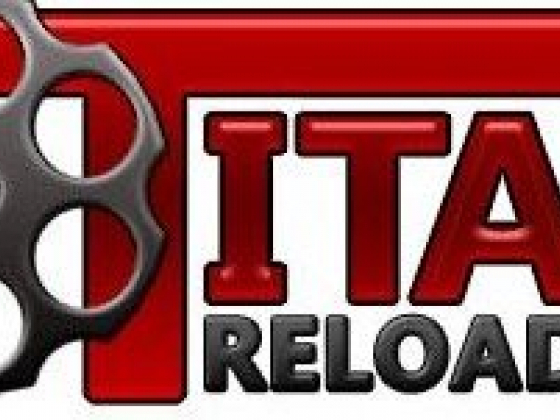 This business provides ammunition reloading equipment including presses, dies, power handling equipment, priming tools and shell holders, melters, molds, lube and sizing kits. As Master Distributors, we carry the full line of Lee Precision Reloading Products, offering a Reliable product at Affordable prices. We also stock the service/replacement parts. All Lee merchandise is Brand New directly from the Lee Precision factory.